HAS the recent Glendamania peaked yet among socialist minds and Thatcher’s most unforgiving opponents? Not if the prices on eBay can be a yardstick for anything. 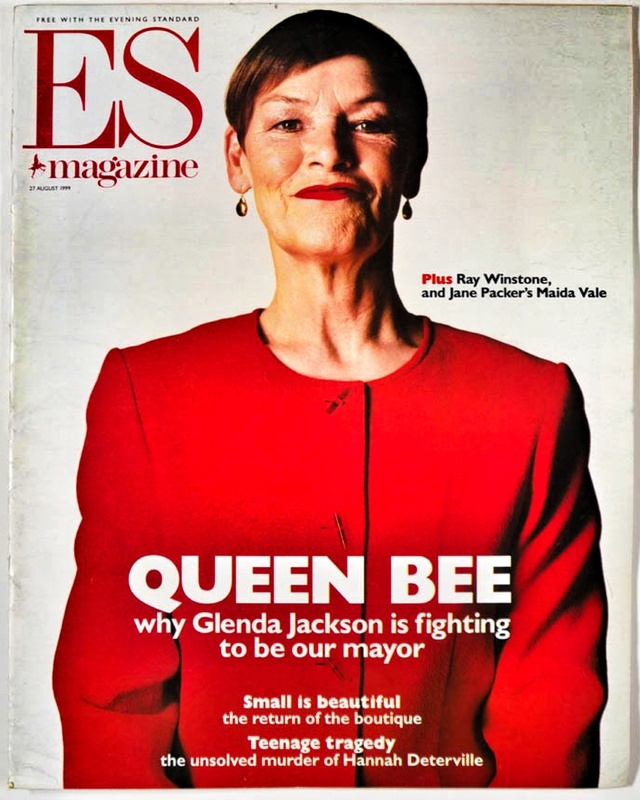 Magazine traders are hopefully asking £80 for Glenda Jackson’s ‘Queen Bee’ interview with the Evening Standard magazine, published in 1999 as she sought to become London Mayor. Just look at that cover.